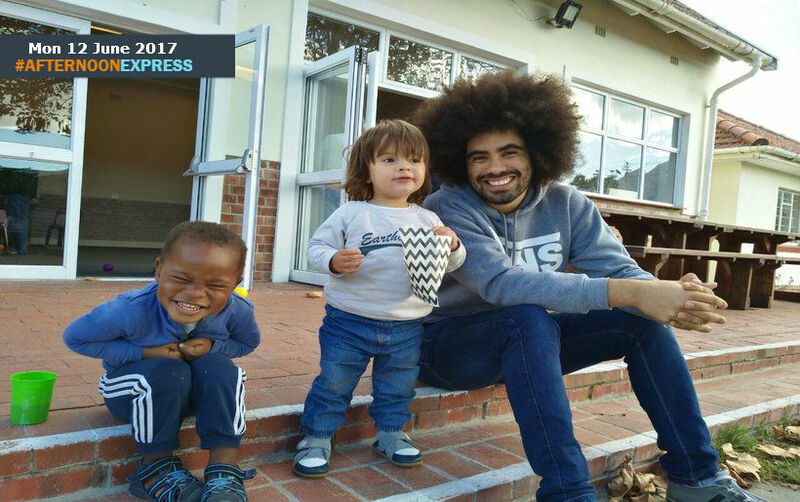 It’s father’s day on Sunday and so we are bringing you all kinds of fathers this week, including Terrance Mentor who also goes by the name Afro Daddy. Terrance and his wife are safe-care parents who offer housing to babies who still need to get adopted. Their volunteering work started while his wife was doing her final year at varsity, when one of his wife’s friends who was a social worker mentioned how difficult it was to find short-term care for vulnerable children, especially at the last-minute. Then they decided that, with the help of their families, could care for one child for one month during their vacation, and the rest is history after that. Him and his wife have you two children of their own, 3 year-old Liam, whom they adopted in 2014 and their younger son Eli, whom was born in 2015. Before they became safe-care parents, Terrance and wife Julia, made sure that both of their families were on board. The families helped with advice and babysitting. They also received amazing support from many members of thier church who helped them in many ways, not least of which was financially – without which they wouldn’t have been able to look after any child in their care.